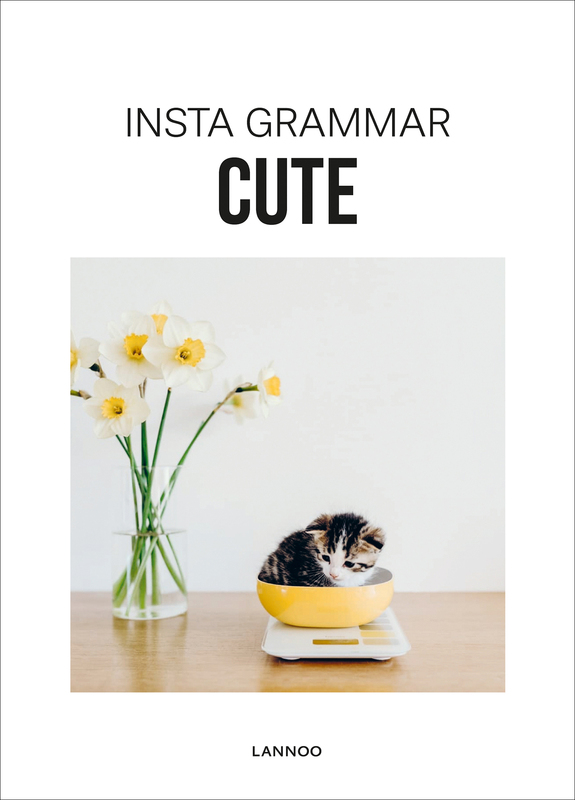 The Insta Grammarseries steers clear of all clichés and shows you the most interesting corners of the highly popular social media website Instagram. After Cats, City, Nordic, Green, Graphic, Dogs, Unicornand Cars, three new booklets now join the impressive series: Love, Cuteand On the road. Hitching a ride on the back of today's cute babies and animals trend that's flooding Instagram, Cuteshows you the most original posts and cutest images that will leave no one untouched.